The concert was originally scheduled to take place on Nov. 10 but has been postponed due to illness. 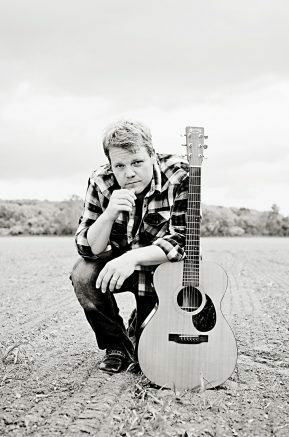 The Church of the Annunciation, 7580 Clinton St., Elma, will host singer and songwriter Chris Wilson for a free concert featuring songs of faith and Christmas favorites at 7:30 p.m. Sunday, Nov. 25. A reception will follow. The concert was originally scheduled to take place on Nov. 10 but has been postponed due to illness. Be the first to comment on "Annunciation Church reschedules Chris Wilson concert to November 25"